Lencrow Materials Handling, a company based in Australia, has come out with a handy checklist for anyone looking to purchase forklifts. Pre-owned lifts are a great way to save money, but you’ve got to be careful. Many used forklifts may appear in good condition on the outside, but they could have major engine or transmission problems. 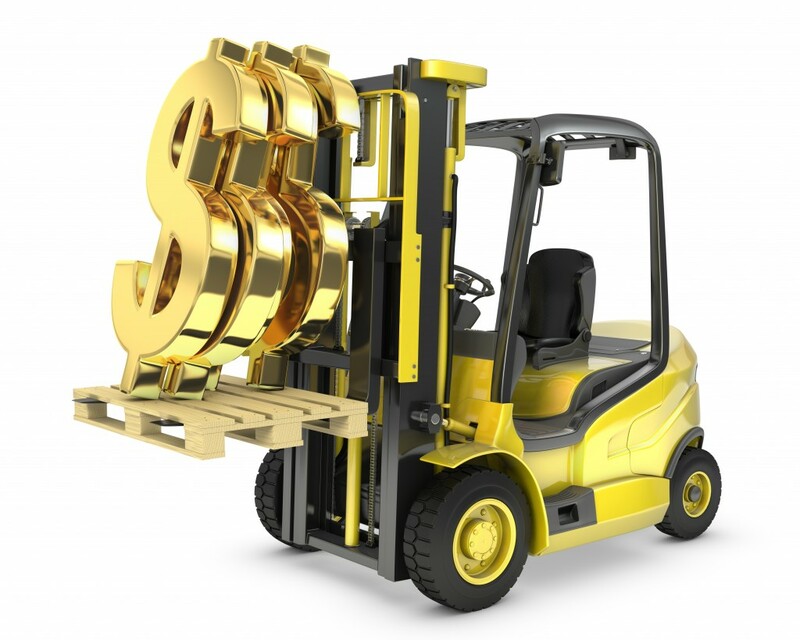 But if you go through the buying process with a plan in place, you’ll most likely find terrific value with your used forklift. For new lifts, there are some common sense considerations. Let’s take a look at some of these highlights. Basically, you should follow the manufacturer’s recommended maintenance schedule. An owner’s manual is kind of boring sometimes, but it was written for a reason. Make sure you don’t exceed the wear marks. Every forklift tire has a certain point where it’s no longer useful. If you use it too long without changing the tires, your lift could tip over, skid and do other unexpected things. This is very important. You need to keep your battery powered lift charged at regular times. If you don’t, there are all kinds of safety issues that might pop up. Again, check your manual for how often you should charge your forklift. With all the new battery powered lifts out there, this is becoming a bigger issue than it was 5 or 10 years ago. Every forklift must have a rating plate that explains how much it can actually lift. This plate should include vertical and tilt ratings as well. And it should always be easy to see. If OSHA ever needs to do an inspection, this is one of the first things they look at! You can read the entire article here. For all your OSHA safety training, make sure you sign up with Certifyme.net. We offer hassle-free, affordable training for companies just like yours! To schedule a class or find out more information, call (888) 699-4800. You can also visit the CM contact page, too. Thanks for reading the CM blog – your feedback is appreciated!